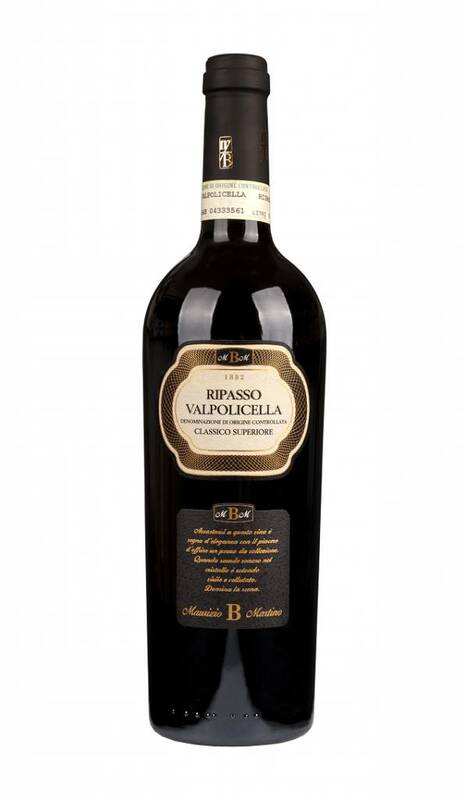 For the Ripasso process, the Valpolicella wine is mixed with Amarone grape marc for a certain time to get the flavor of the dried Amarone grapes and to add color, concentration and alcohol to the Valpolicella. 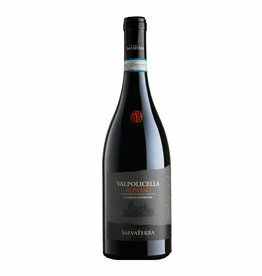 This is why Ripasso is called the little Amarone . 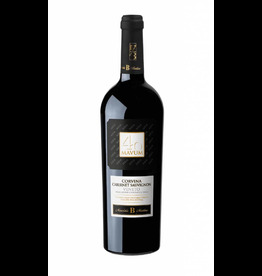 The Ripasso of Maurizio and Martino Biscardo is then aged for a year in 30 hl large Slavonic oak barrels and briefly in barriques. After bottling, it is given another six months rest in the bottle before it is delivered to the customers. The Ripasso 2014 has a ruby red color. 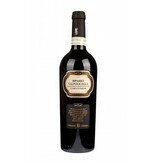 It smells of cherries and chocolate, a delicate raisin note is also found, which originates from the Amarone marc. 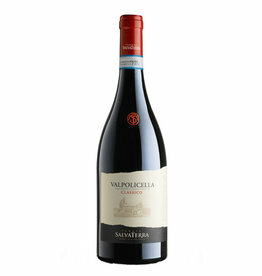 On the palate it is soft, relatively rich and round. 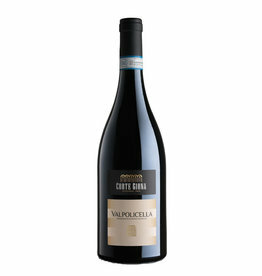 In the sustained final, it shows a lot of charm and an opulent fruit.